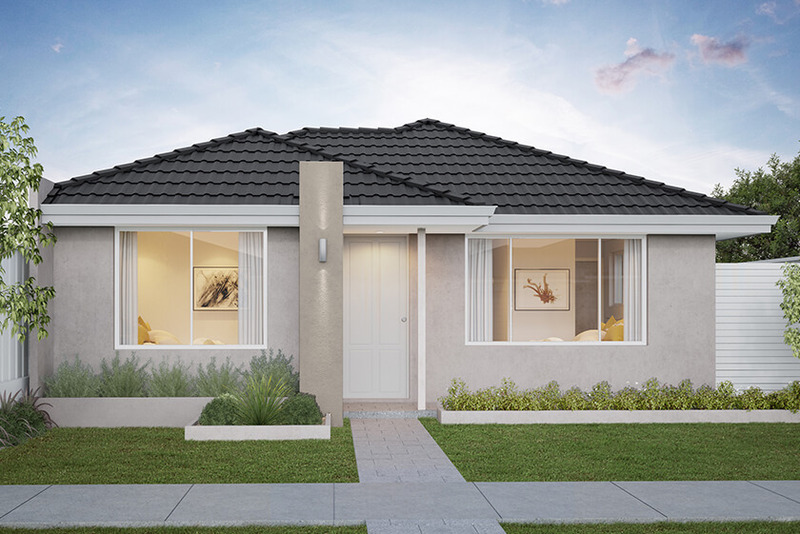 A rear-loaded block offers the chance to maximise living spaces, and The Wakeley does this very cleverly with a fresh and modern design that ticks a lot of boxes for downsizers, first homebuyers or young families. Off the front entry is a generous study ideal for working from home, along with a home theatre and the spacious master suite with walk-in robe and ensuite. Following the natural flow, you’ll find yourself right at home in the designer kitchen, perfect for casual social gatherings with an island bench/breakfast bar that looks out across the open-plan dining and living area. For convenient outdoor entertaining, an alfresco opens off the living area. If you have children or guests, they will also feel at home in their own zone of two generous bedrooms with walk-in robes, along with their own bathroom.